Gift Vouchers starting from £10. 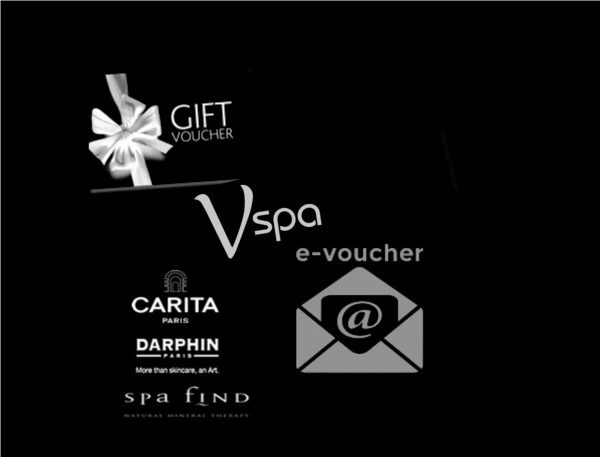 Available to purchase in spa or over the phone and receive the e-voucher same day via email. Valid for 6 calendar months from date of purchase.